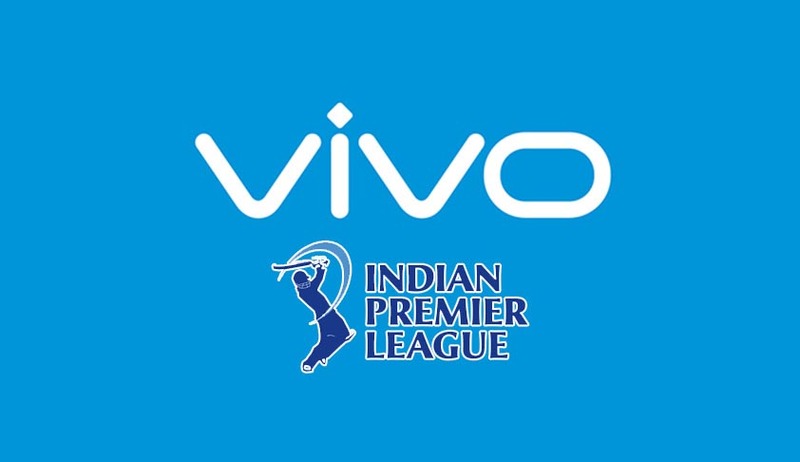 Bombay High Court has asked the BCCI to shift all the IPL matches scheduled after 30th April to venues outside Maharashtra.The order will affect 13 matches which were scheduled to be held in Maharashtra in May, including the final that was to be held in Mumbai on May 29. Division Bench comprising of Justices V.M. Kanade and M.S. Karnik while hearing a Public Interest Litigation filed by NGO Loksatta Movement and others observed that the plight of drought victims cannot be ignored.